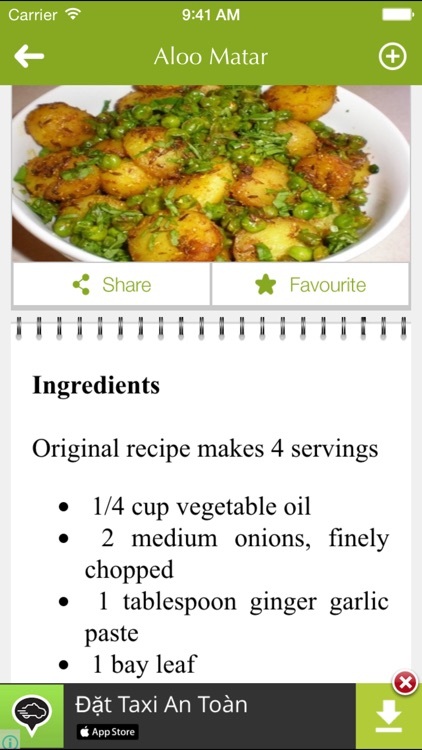 Indian Food Recipes is a collection of Indian Foods and Recipes. Indian Food Recipes gives you easy-to-follow directions and techniques that will help you prepare perfect recipes. There are 9 categories of recipes to choose from, including Rice, Chutneys, Side Dishes, Desserts, Appetizers, Main Dishes, Vegetables, Fish & Seafood and Curries. 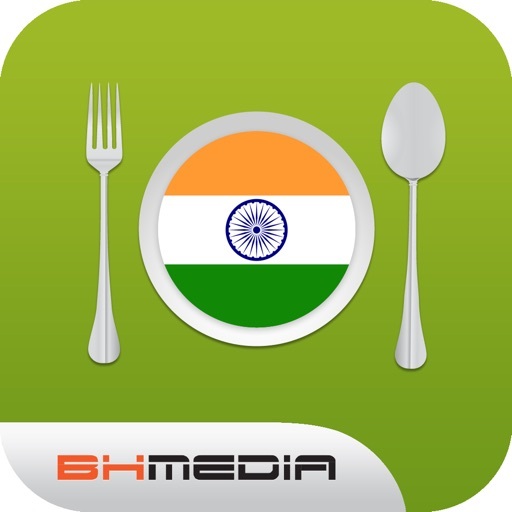 This application is very useful for anyone who is interested in Indian cooking. We hope you have happy cooking. - All recipes include ingredients as well as the directions to prepare the recipe. 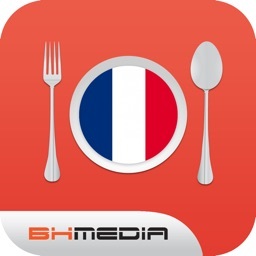 - Cook as you read the recipes off your mobile phones. 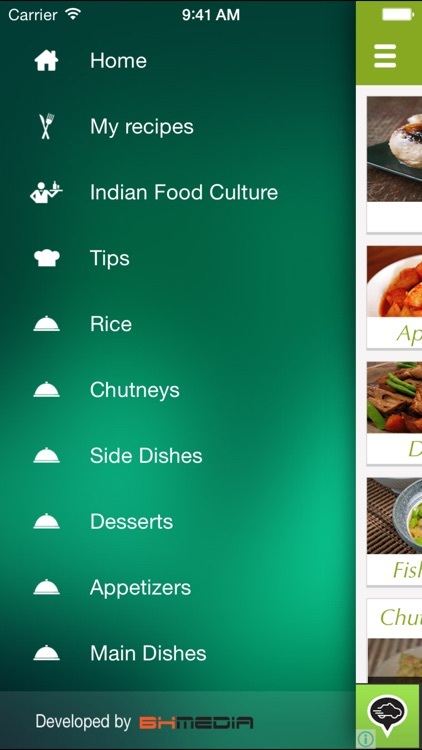 - Browse through all the Categories and find recipes in each of them. 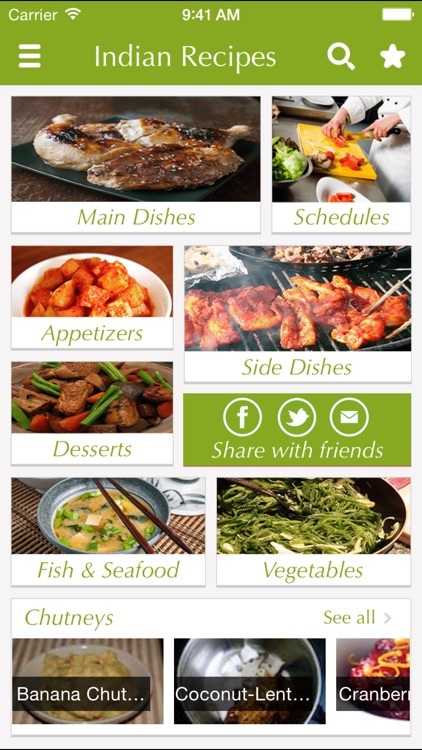 - Organize your favorite recipes in Favorites section. - Create your daily meal plans! 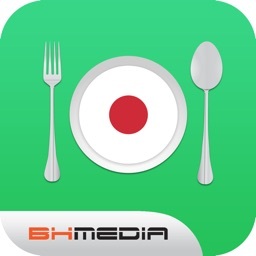 - Share recipes via Facebook, email. If you require any assistance, please contact us at [email protected] We love your feedback!